A sunscreen that also ‘un-does’ signs of damage? Dr. Dennis Gross’s Dark Spot Sun Defense Broad Spectrum SPF 50 might just be the answer to your skin care prayers. Combining high factor protection from the DNA-damaging effects of UVA and UVB rays, this anti-ageing filter simultaneously brightens existing dark spots to restore uniformity of tone. Enriched with hydrating, skin conditioning ingredients, the lightweight, non-chalky lotion applies without a trace – creating an invisible barrier between complexion and the elements – while three forms of vitamin C and vitamin E work alongside a breakthrough, melatonin complex to exhibit a tangible anti-ageing effect. 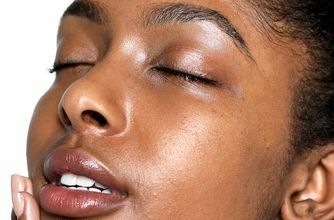 Skin-nourishing ceramides, hyaluronic acid and evening primrose oil combine to enhance elasticity and bolster skin’s resilience, while the long-lasting physical sun filters provide the highest, FDA-approved level of sun protection available. Use daily in the AM as the final step in your skincare routine. I have been on the hunt for a go-to SPF for years. So many feel super greasy or sticky or just generally uncomfortable and heavy on the skin. This one is a lovely texture. I bought it as the reviews said it was good for sensitive skin which my skin is (super sensitive) and it hasn’t broken me out so far. I have medium-light skin in the winter so I don’t notice a white cast. I tan easily so we’ll see if I notice any ashiness over the summer. The only thing I don’t like about it and why I’ve knocked a star off is the smell. To me it’s really awful, this hasn’t been noted by anyone else though so it may just be me. But I feel like it smells of cheesy sick (sorry!) I hate it. It does fade so I get over it quickly! It leaves a white ashy film on your skin especially if have medium to darker skin tone. Most chemical SPF products leave me with irritation and sometimes a rash after using them. 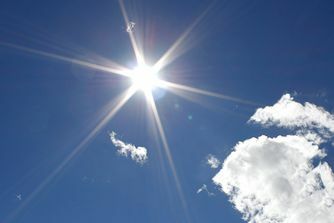 After learning more about SPF, I learned about the difference between a chemical and a physical SPF. This product is a physical SPF. It does leave you with a little bit of a white cast - just work it into the skin and it will fade plenty. It did not show through my make up nor did it irritate my skin. Would highly recommend it for people with sensitive skin. I've used this sunscreen for several months now and just love it. It doesn't break my sensitive skin out, feels light and at the same time slightly moisturizing. Although I have dry/combination skin, this on top of a serum is all I need during summer. 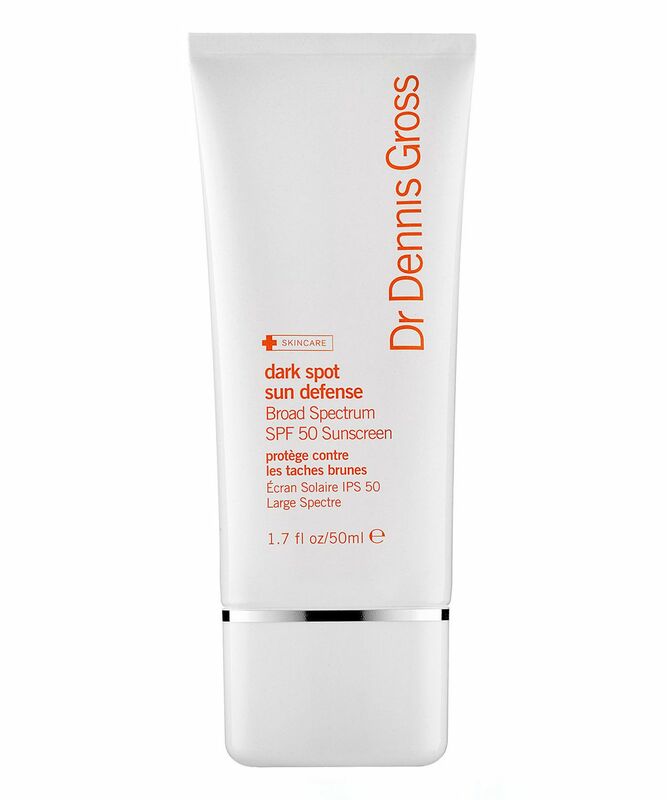 I haven't noticed that this reverses sun spots, but it has definitely helped to prevent dark patches I used to get. Great product.